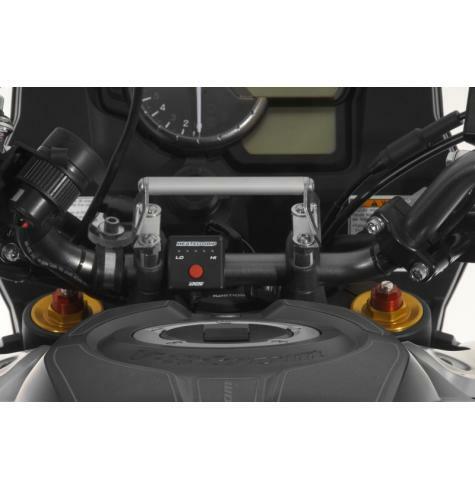 This GPS bracket adapter from Touratech is a great place to mount your GPS or other navigation devices to the handlebar mounting clamps on your Suzuki V-Strom 1000. 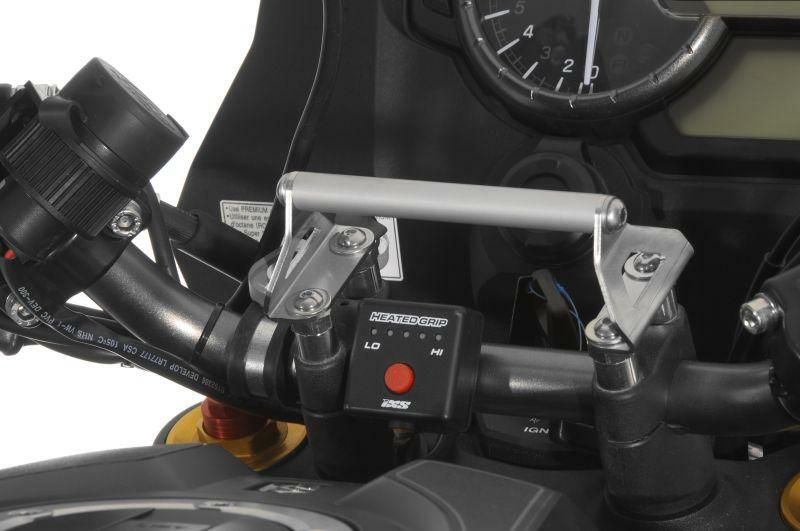 All of the Touratech GPS brackets will fit perfectly on its 12-mm brace. 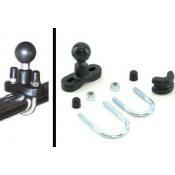 The height of this bracket adapter allows minimal impairment of the view of your gauges. 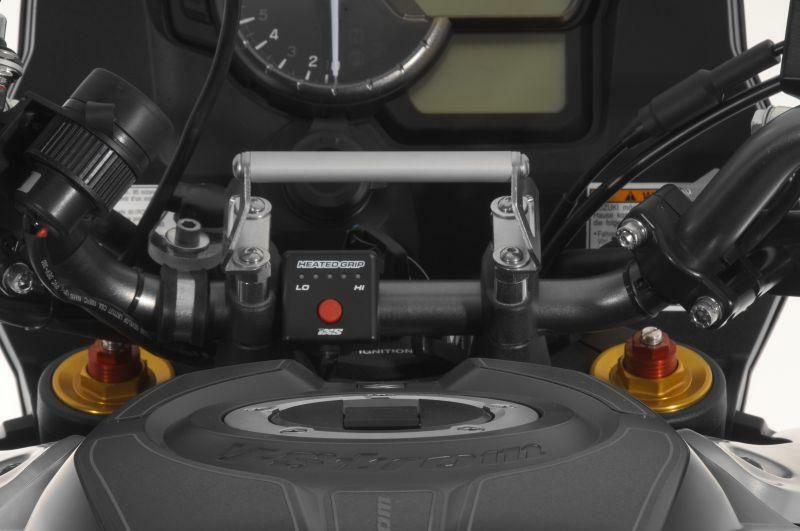 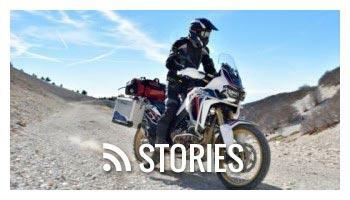 NOTE: If you have Touratech bar risers installed on your V-Strom, you will need to order longer bolts for installation. 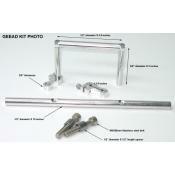 Please call us at 1-800-491-2926 for more information.